We are concerned. 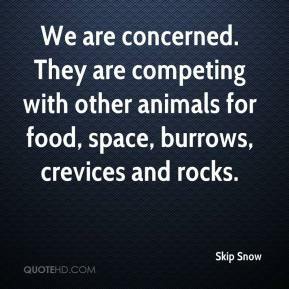 They are competing with other animals for food, space, burrows, crevices and rocks. People pay as low as $20 per hatchling not realizing how big they grow. 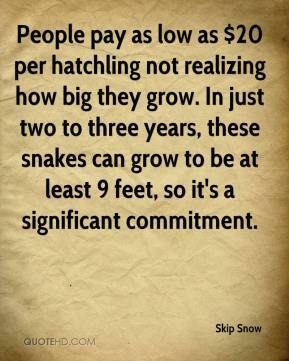 In just two to three years, these snakes can grow to be at least 9 feet, so it's a significant commitment. It's against the law, it's bad for the animal and for native wildlife. 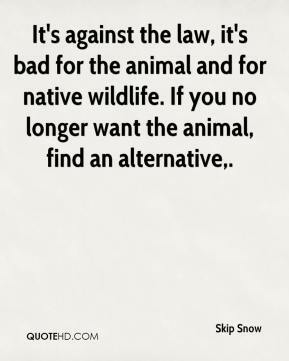 If you no longer want the animal, find an alternative. 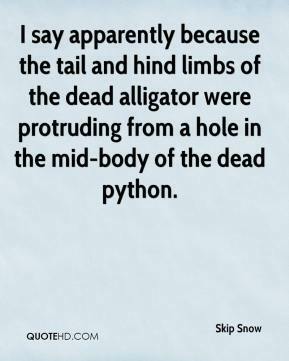 I say apparently because the tail and hind limbs of the dead alligator were protruding from a hole in the mid-body of the dead python. 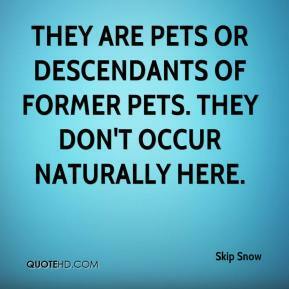 They are pets or descendants of former pets. They don't occur naturally here. 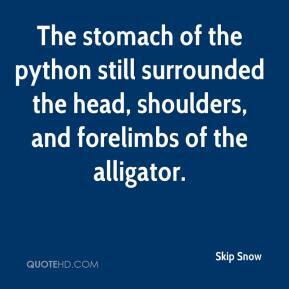 The stomach of the python still surrounded the head, shoulders, and forelimbs of the alligator. 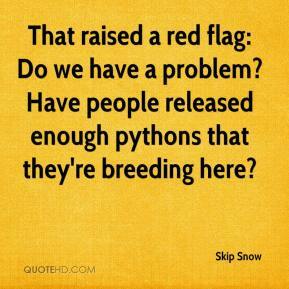 In their native land, pythons hang around wading bird rookeries. Our wading bird populations have declined because of insults we've done to their environment, and here we're throwing another insult at them. 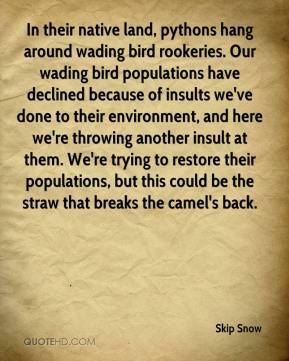 We're trying to restore their populations, but this could be the straw that breaks the camel's back. That raised a red flag: Do we have a problem? Have people released enough pythons that they're breeding here? 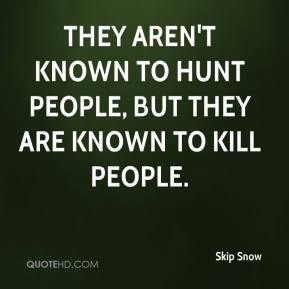 They aren't known to hunt people, but they are known to kill people.